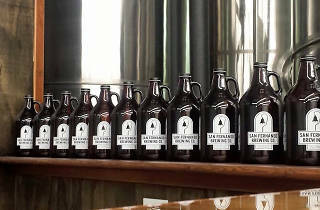 Photograph: Courtesy San Fernando Brewing Co.
Valley breweries like MacLeod Ale and Ladyface Ale now have a rival in their neighbohood. 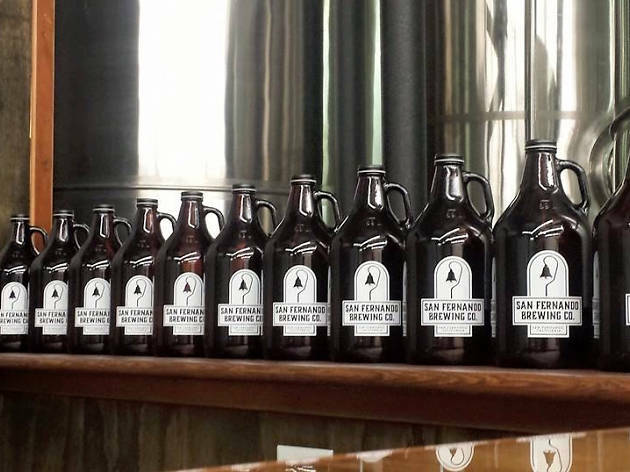 The San Fernando Brewing Company is having a grand opening party, opening its doors so that you can enjoy any of their five brews on tap, including a Sonora Wheat, made from a historic variety of wheat originally grown in California, or their Stoney Point Stout. Head over and have a cold one while playing games or enjoying a DJ set. The first 500 customers will receive a complimentary branded bottle opener.